Leo Jul 23 | Aug 22 In 1961, 19-year-old Bob Dylan began doing solo performances of folk songs at New York clubs. To accompany his vocals, he played an acoustic guitar and harmonica. By 1963 his career had skyrocketed. Critics called him a creative genius. Pop stars were recording the songs he wrote, making him rich. But he still kept his instrumentation simple, relying entirely on his acoustic guitar and harmonica. That changed in 1965, when he made the leap to rock and roll. For the first time, his music featured a full drum set and electric guitar, bass and keyboards. Some of his fans were offended. How dare he renounce his folk roots? I wonder if it might be time for you to consider a comparable transition, Leo. Are you willing to risk disorienting or disturbing those who would prefer you stay as you are? 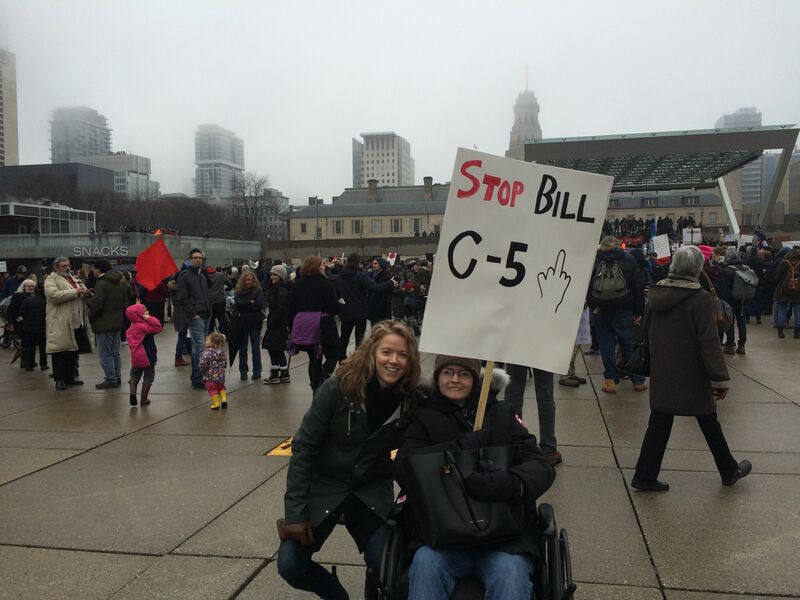 This past Saturday I joined many other Canadians and took to the street to protest Stephen Harper and this Bill C-51. I am in awe that this is even the conversation that we are having in Canada. We should be a world leader in the fight for human rights, environmental rights, freedom of speech, healthy food practices, promotion of green energy, education and health care. Right now I think, Edward Snowden sums up how I feel best. “We haven’t had to think about that much in the last few decades because quality of life has been increasing across almost all measures in a significant way, and that has led to a comfortable complacency. But here and there throughout history, we’ll occasionally come across these periods where governments think more about what they “can” do rather than what they “should” do, and what is lawful will become increasingly distinct from what is moral. I am not a public speaker. I am not a protestor. I prefer to hug the edges of the party and quietly take things in while enjoying a lot of my own space. Living under Rob Ford and Stephen Harper makes me feel like it is time to get a little louder! !